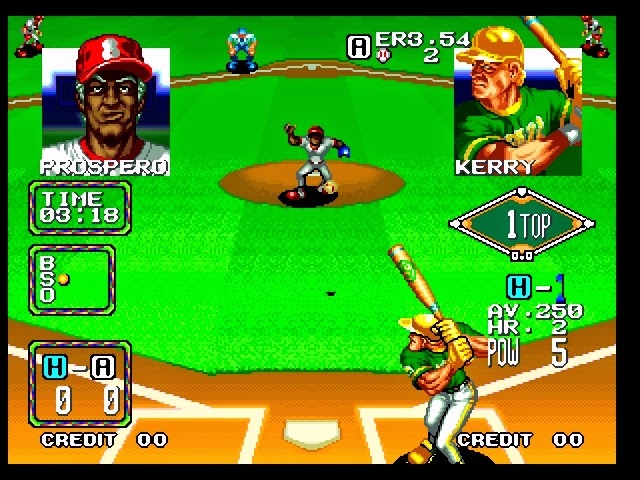 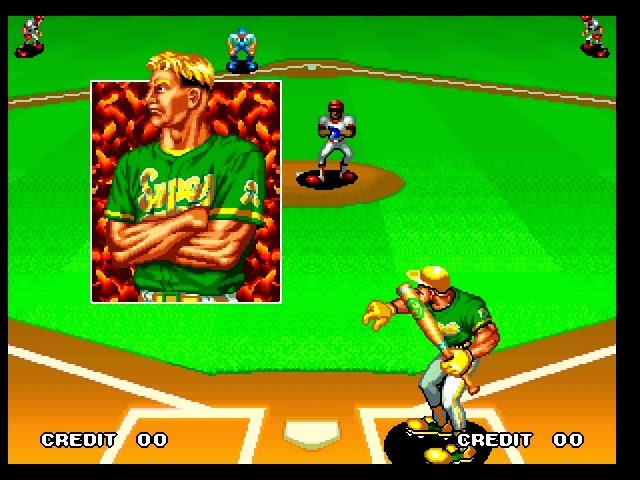 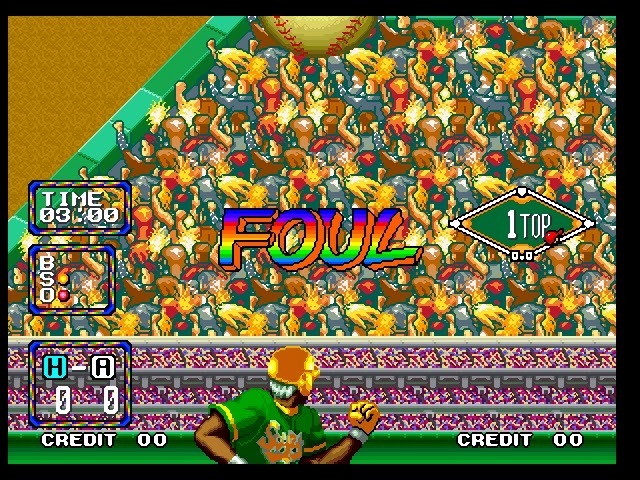 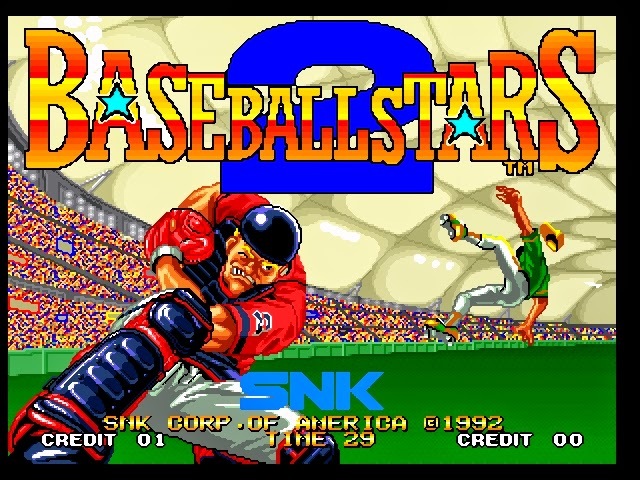 Play Baseball Stars 2 a Neo Geo game in your Computer and Android free. 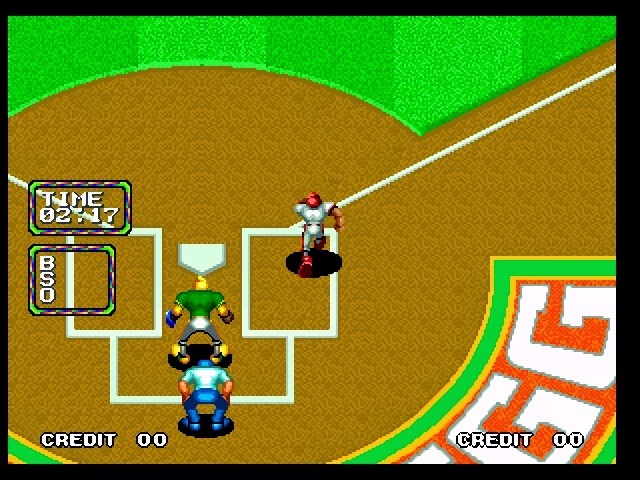 It is really awesome. 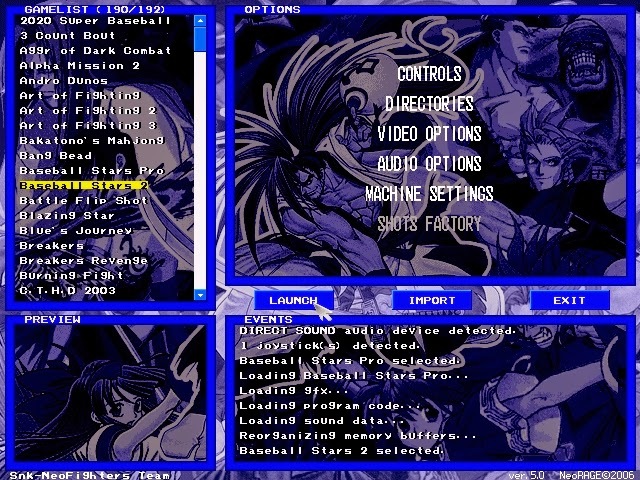 To play this game in your Computer and Android just follow the instruction. 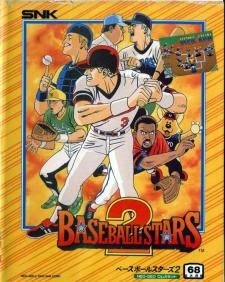 Free Download Games " Baseball Stars 2 "
Now enjoy Baseball Stars 2 in your Computer.